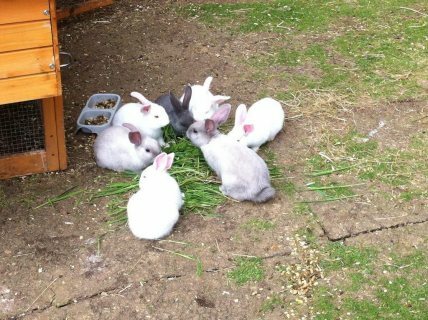 Beautiful Bunnies just turned 14 weeks and are now ready to meet their new loving family. 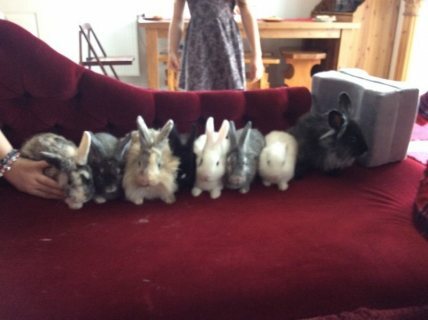 They are..
We have 4 girl rabbits for sale and 8 boy rabbits for sale. 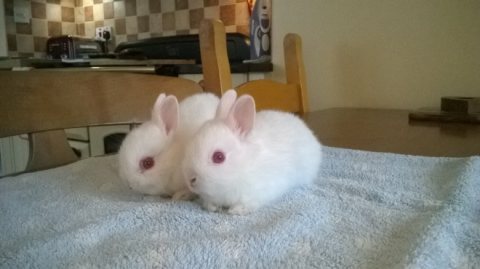 Mum and dad can be seen, well looked aft..
Beautiful Baby Rabbits Need New Home All rabbits are healthy and need a new loving home. 4 White.. 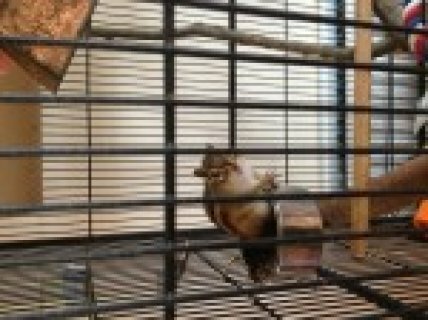 I have 6 babies chipmunks available for sale. 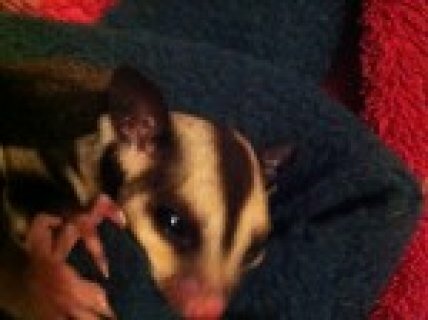 I have 1 white boy 2 brown boys and 3 brown girls. 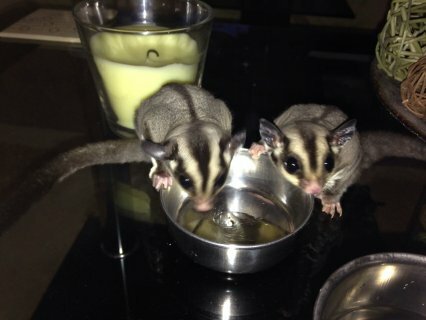 I h..
2 sugar gliders for sale, excellent temperaments, can be handled. 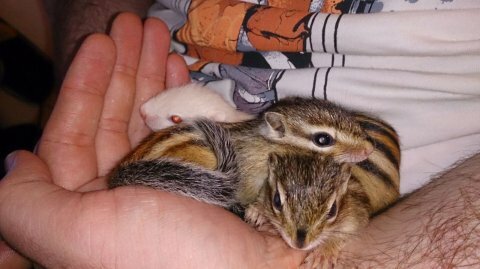 They come with their cage and all ..
Hi I am looking for a forever loving home for my chipmunks I have 1 x agouti female 11 old, 1 x ag..
هل تبحث عن أرانب | جرذان | قوارض في العرب عُمان أو تود عرض أرانب | جرذان | قوارض فأنت في المكان الصحيح، يوفر لك موقع سوق العرب عُمان إمكانية الربط بين عارضي أرانب | جرذان | قوارض من جهة و بين من يبحث عنها من جهة أخرى.